World Series of Fighting 35 has a date, location, a debuting fighter and a title fight. Now all that’s left is determining the title challenger. 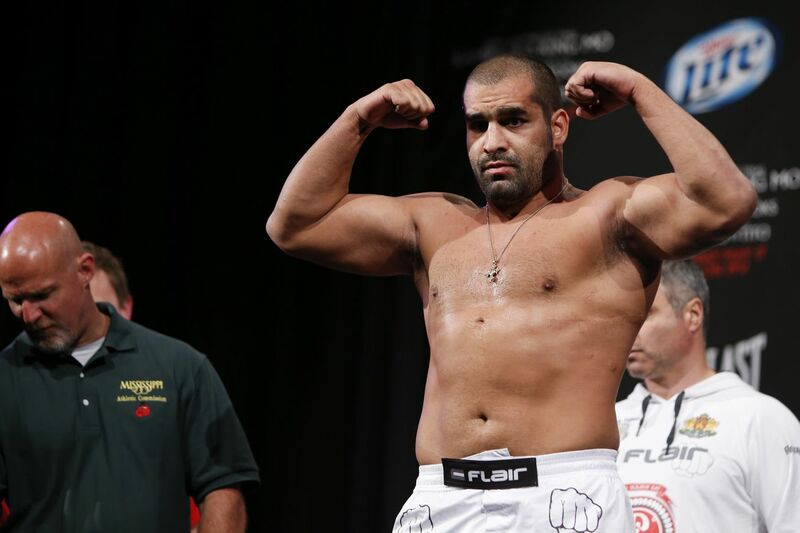 Heavyweight champion Blagoy Ivanov will defend his title in the main event of the NBC Sports Network card on Dec. 3 in Everett, Wash. He’ll meet the winner of next month’s matchup between Shawn Jordan (18-7) and Ashley Gooch (10-4), which will be held at WSOF 33. Blagov, a 29-year-old Buglarian, has won three straight fights since leaving Bellator for WSOF, most recently a decision victory over Josh Copeland at WSOF 31. In addition, WSOF announced that Jared Rosholt (14-3) will make his WSOF debut at the event. The 30-year old heavyweight put together a 6-2 record in the UFC, but was controversially dropped from the roster after a loss to Roy Nelson in February, a decision defeat which snapped a three-fight win streak. Rosholt will face Caio Alencar (9-1).